Gentle Care Dentistry is a private practice in Las Cruces, New Mexico that has been providing outstanding dental care to patients in the area for over 30 years. Our dentists have more than 50 years of combined dentistry experience and are committed to delivering compassionate, personalized, and friendly services to patients of all ages. 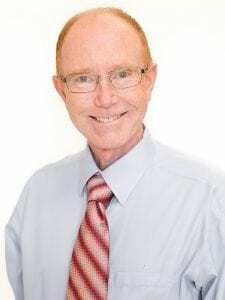 Dr. Thomas was born and raised in Albuquerque. He and his beautiful wife Andrea have two wonderful children together and spend their time engaging in activities as a family. Dr. Thomas also coaches soccer and enjoys home gardening. 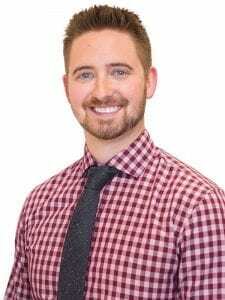 Dr. Marketto grew up in Las Cruces and met his lovely wife, Marissa, while attending Creighton University. He and Marissa are the proud parents of their young son Max. They love spending time with their family and friends and enjoy riding their bikes and hiking the trails of the beautiful Organ Mountains. 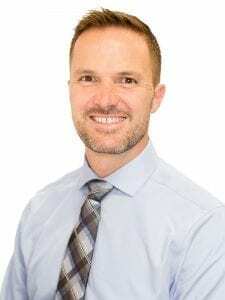 A lifelong resident of New Mexico, Dr. Milavec grew up in Silver City. He enjoys hunting and the outdoors. He also enjoys spending time with his wife Jayne and his kids, including watching his daughter play for the NMSU soccer team. All of our dentists received exceptional training at Creighton University School of Dentistry in Omaha, Nebraska, one of the top private dental institutions in the country. 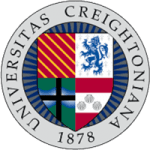 Creighton University reinforces the value of diverse clinical experiences and righteous living to allow students to excel in dentistry as well as their community. By utilizing state-of-the-art equipment throughout the dental program, our team received comprehensive knowledge and firsthand experience that prepared them for servicing the Las Cruces area and beyond. Our well-trained and experienced dentists strive to maintain the same conservative approach and philosophy at Gentle Care Dentistry. 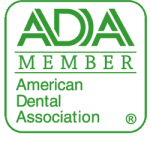 Dr. Thomas, Dr. Marketto, and Dr. Milavec are proud members of the American Dental Association and the New Mexico Dental Association. Whether you are returning or you are new to us, it all starts with an appointment. "I appreciate the warm, friendly, and respectful attitude of the staff and dentists. You have truly lived up to your name in providing gentle care!"